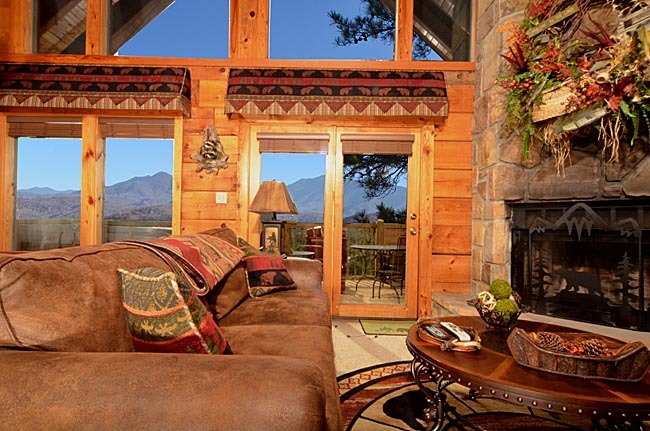 Looking for a romantic hideaway or the perfect honeymooning spot? 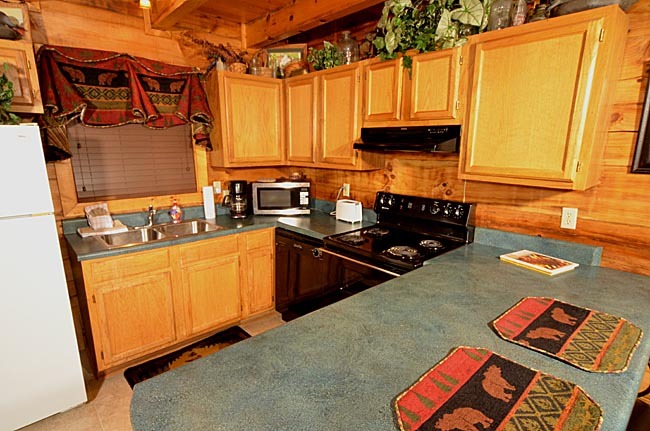 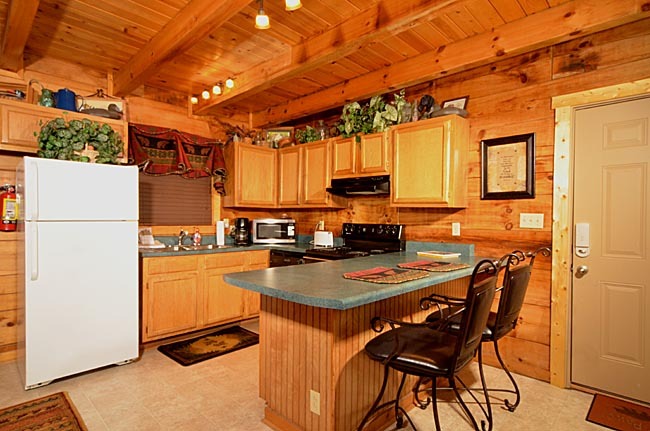 Look no further than Moonlight Vista cabin. 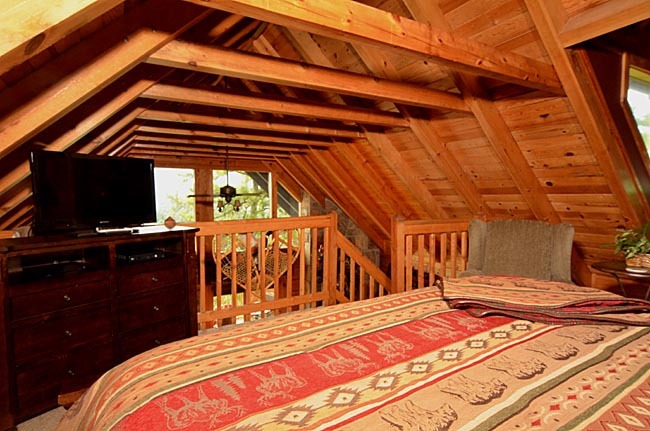 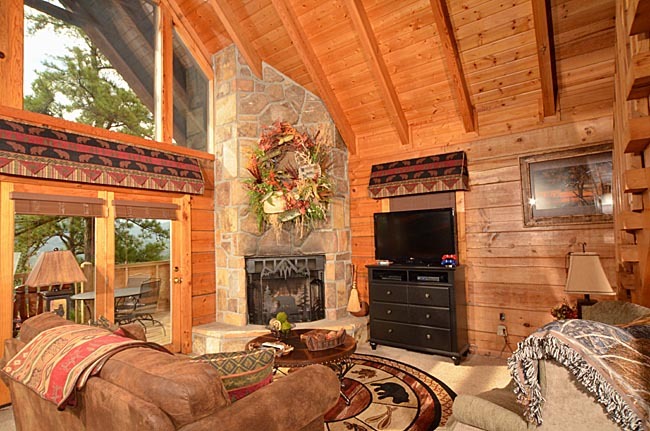 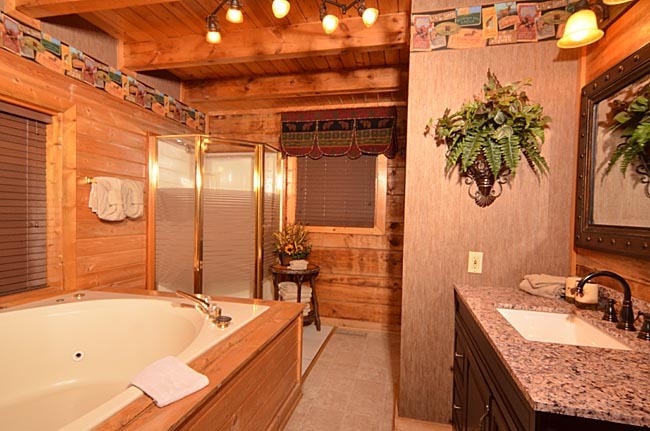 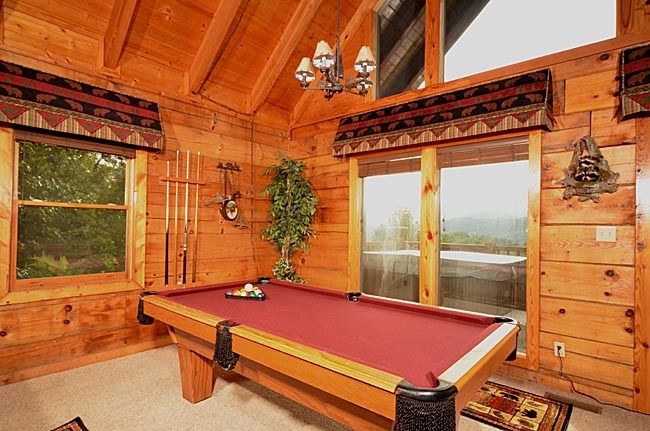 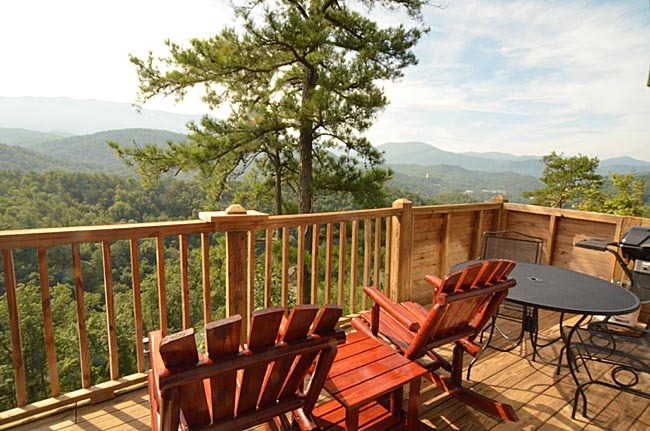 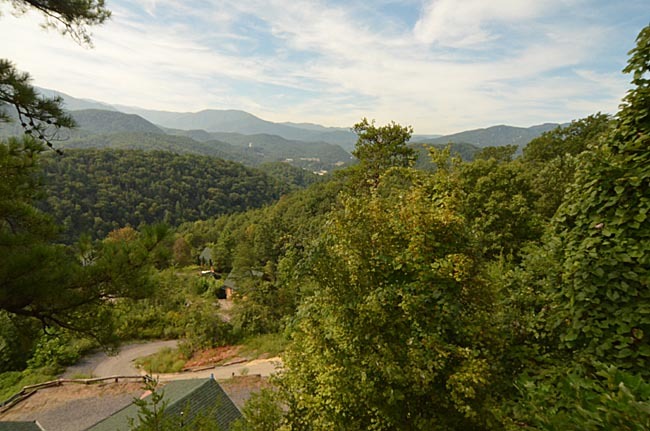 Nestled just outside the heart of Gatlinburg, this two-story cabin is the perfect spot for relaxing and enjoying the beauty of the Smoky Mountains. 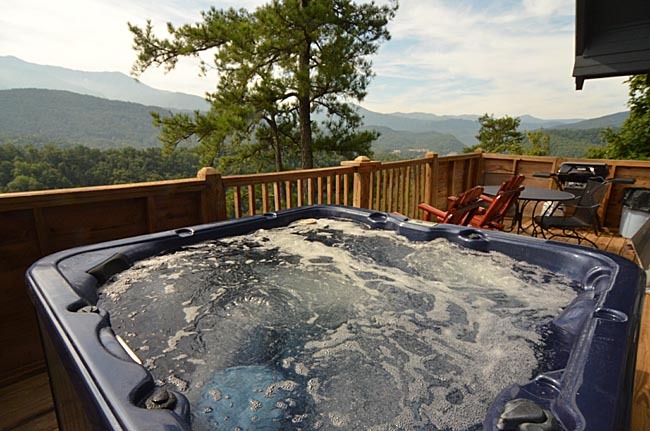 With 180 degree views of the Smoky’s and the city of Gatlinburg, it’s time to turn on the electric stone fireplace, hop in the two person indoor Jacuzzi and let the troubles of the city melt away while dinner cooks on the gas grill. 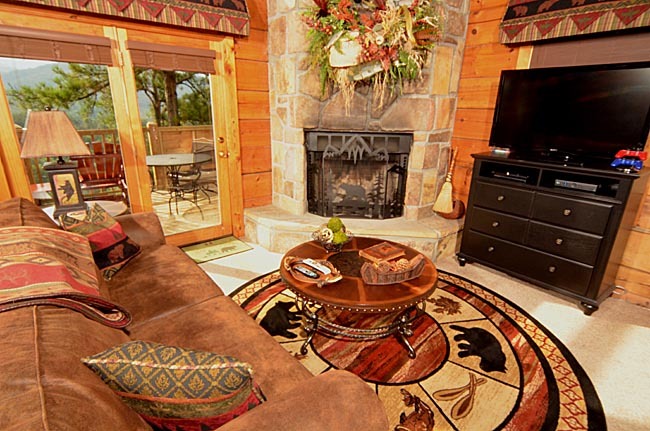 Or perhaps, time to pop in a DVD or battle it out on the PS3 with one of the ten games in the cabin’s library on either of the two plasma screen TV’s. 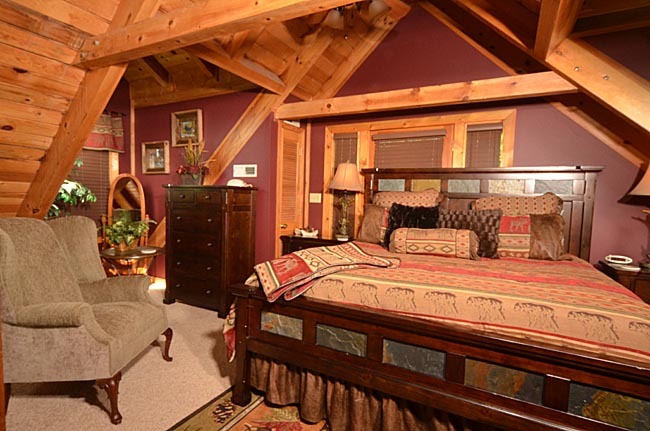 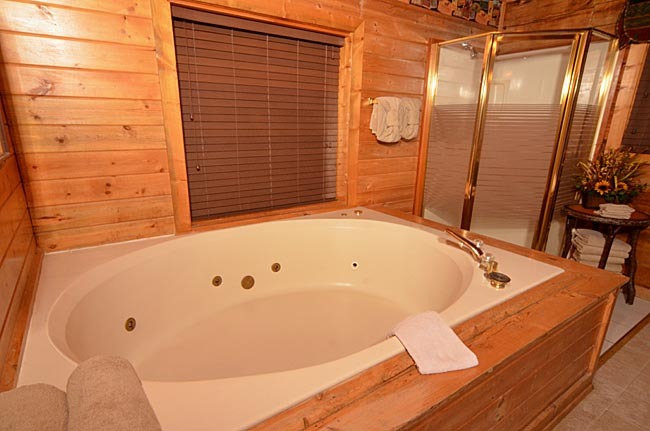 And when it’s time wind down for the evening, cuddle up on the king sized bed in the loft after winding down in the four person outdoor hot tub. 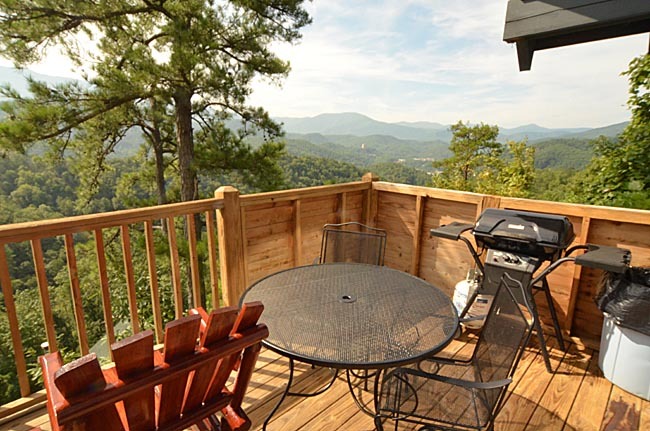 And if all that relaxation is just too tiring, downtown Gatlinburg is only five minutes away.